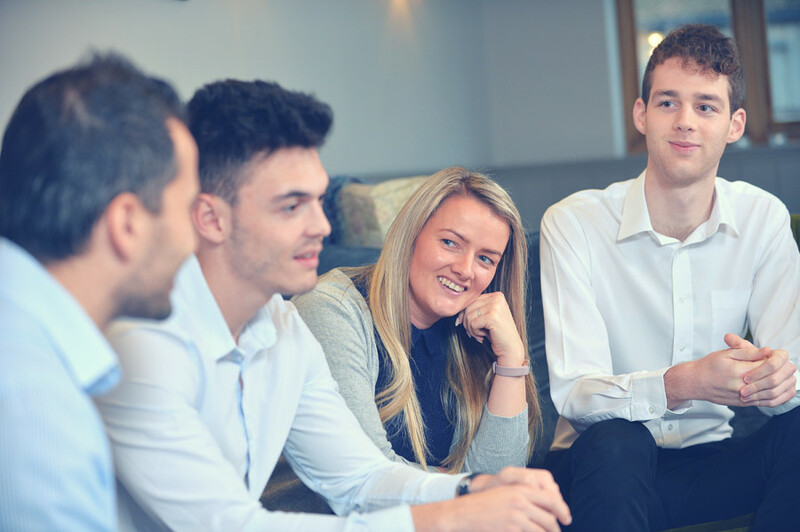 At FD Works, we’re always looking for the most efficient and low-impact ways to improve your business processes – and that’s why we’ve come up with a new way of dealing with VAT and bringing it in line with the latest digital tax processes. Administrating value-added tax (VAT) when you’re a VAT-registered company is probably no-one’s favourite business task. There are receipts to find, documents to scan and bookkeeping tasks to get right – and those processes can start to eat into your business time. 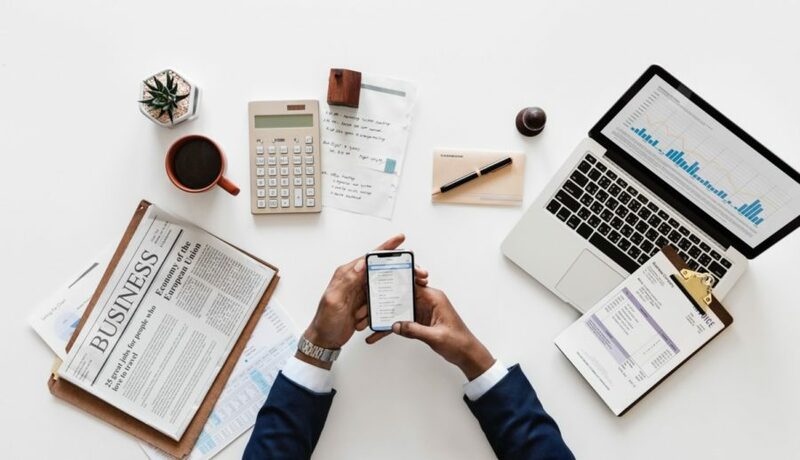 With Making Tax Digital (MTD) on the horizon, there’s also a pressing need to digitise the whole process of coping with VAT. If you’re VAT-registered, you’ll soon need to submit your returns via MTD-compliant software, meaning there’s a real imperative for updating your processes. So, how can you reduce the VAT headache and digitise the whole process of collating, recording and accounting for the VAT on your supplies and expenses? Amazon Business is a marketplace of business-to-business suppliers, where your company can set up an account and quickly and easily purchase your supplies in the online space. Currently, a standard Amazon account won’t send VAT invoices automatically, especially for third-party suppliers. But by setting up a business account, Amazon will automatically send the VAT invoices to you (as well as to any agents who are given access to the account). The idea of setting up an Amazon Business account is that you have instant access to VAT receipts from all suppliers, meaning there’s no need for any wasted time making individual requests for receipts, or searching around for PDF and paper copies. And to make things even easier, part of our new process is that your VAT receipts can then be automatically forwarded on to your Receipt Bank account (our standard automated bookkeeping app), so all receipts are uploaded, saved, organised and linked to your bookkeeping in Xero. What is Making Tax Digital? And how does it affect VAT? Using Amazon Business and Receipt Bank to manage your VAT receipts helps you get a better handle on your VAT situation. But how does Making Tax Digital (MTD) link into this process? The vast majority of VAT returns are now submitted online. But HMRC recently revealed that only 13% of VAT returns are filed directly from software. It’s also estimated that £8bn is lost through errors and mistakes when submitting tax returns incorrectly. The aim of the MTD initiative is to digitise the tax returns process, reduce these manual errors and make the whole taxation system simpler and more transparent. 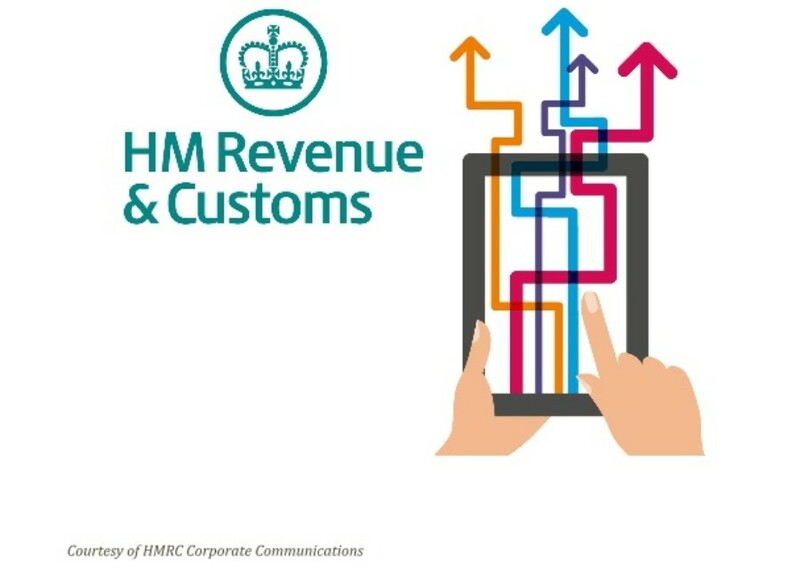 And from April 2019, it will be mandatory for VAT-registered businesses to submit their quarterly VAT returns through software linked to HMRC’s new digital portal (with plans for income and corporation tax to also move to quarterly digital returns in coming years). So from next year, you’ll need to keep digital records for VAT and submit your VAT return from MTD-compatible software that links with HMRC’s digital portal. You’ll have a digital tax account for your business, which will be used to submit your VAT return. It will also be used to manage other taxes in due course. Bank transactions and other financial information will flow automatically into your digital tax account from banks, building societies and other government departments. This will happen automatically, regardless of whether you declare this or not. You will have the opportunity to review and amend the info before it’s submitted, though. Your tax agent will prepare your VAT return, check the information and will update the return with HMRC on a quarterly basis. Submissions must be made at least once a quarter. We currently do this already for VAT, but this will also apply to income and corporation tax once rolled out. Business name, principal place of business and VAT registration number (to include the VAT account scheme used by your business). The VAT account, showing the audit trail between primary records and the VAT return. So if you’re currently working from paper files, Excel spreadsheets of legacy desktop accounting software, you’ll need to upgrade to online MTD-compliant software as a matter of urgency. 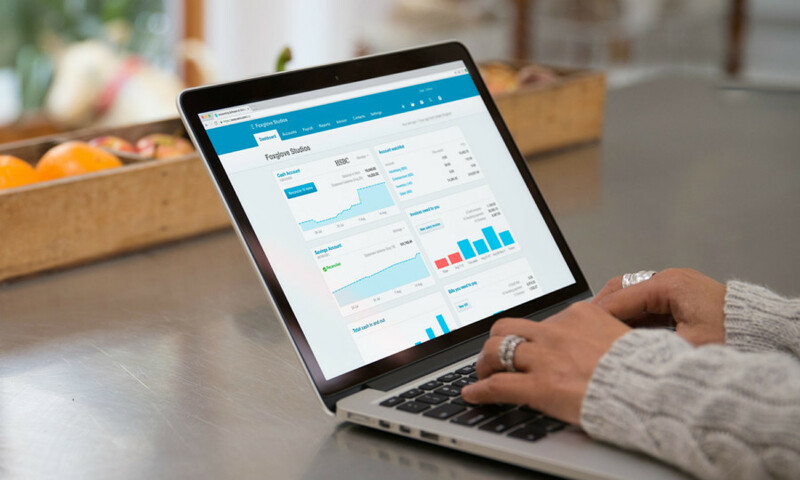 Xero online accounting is our standard cloud platform for accounting – and it’s the ideal way for you to record VAT costs and submit your VAT returns. You use Xero in the cloud and, when linked with Receipt Bank, you have an instant way to snap your paper receipts or pull through your digital Amazon receipts into your online accounts. By using Xero, all invoices are taken care of as you go along, with the VAT treatment taken care of correctly first time. 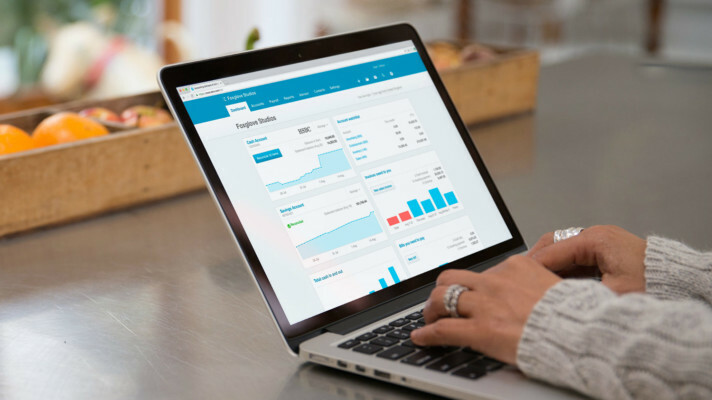 Xero then allows you to instantly prepare a VAT return and submit this online, rather than logging in to the HMRC portal and filing manually. What this means is that Xero user are already set up and ready for MTD and digital tax accounts – with Xero’s developers ready to provide complete integration between Xero and HMRC’s new digital portal. 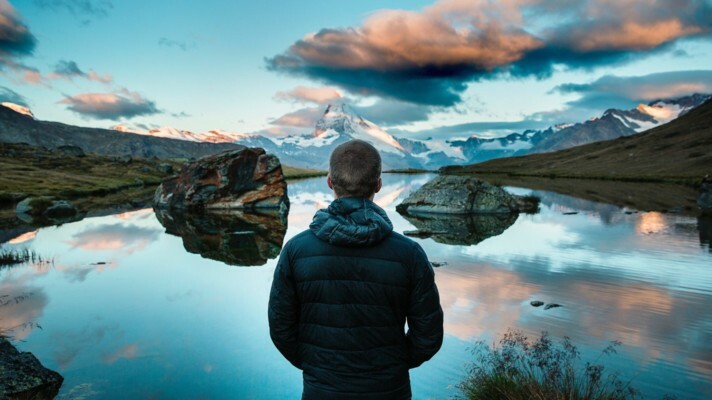 As HMRC is fond of saying, ‘Tax doesn’t need to be taxing’ and by making the most of the available technology you can make recording VAT costs and filling out your VAT return a truly straightforward and automated process. With your VAT taken care of by Xero and Receipt Bank, and an Amazon Business account providing digital invoices directly into Receipt Bank, you have a highly effective and simple way to get your company’s VAT in order.